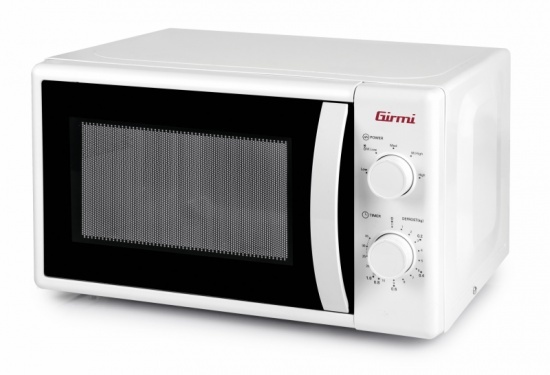 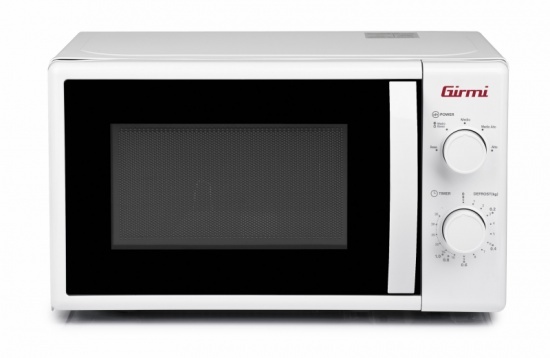 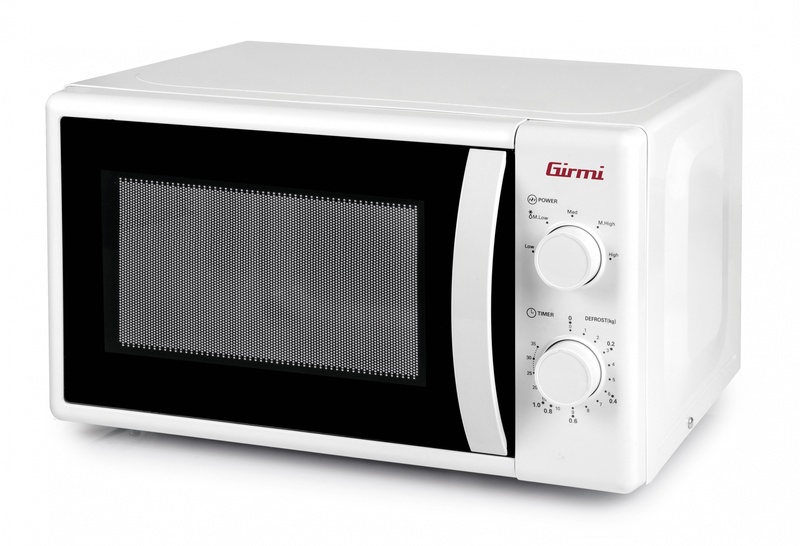 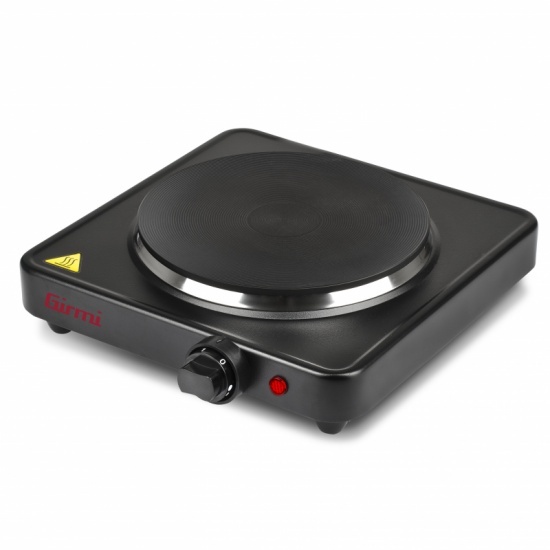 The microwave oven Girmi FM01 combines the refined and modern aesthetics with the maximum ease of use. 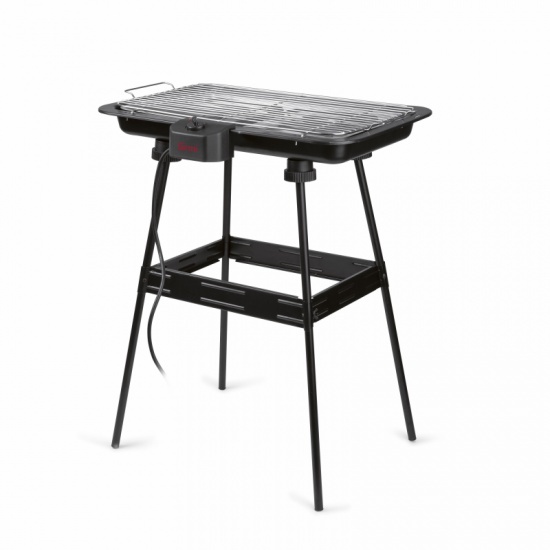 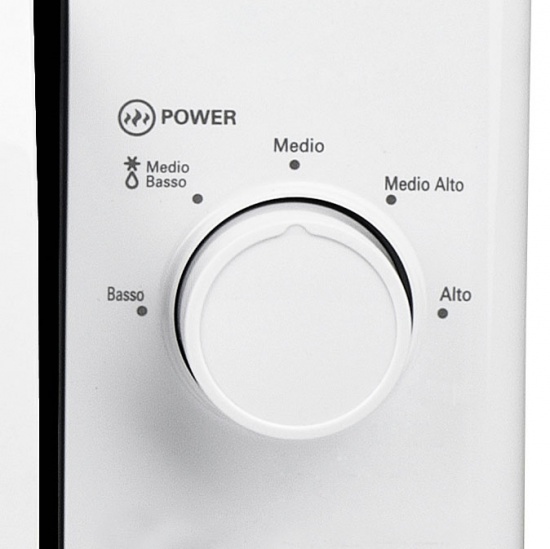 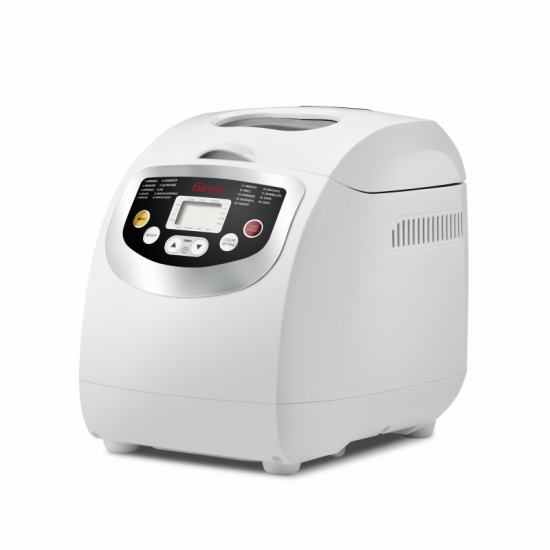 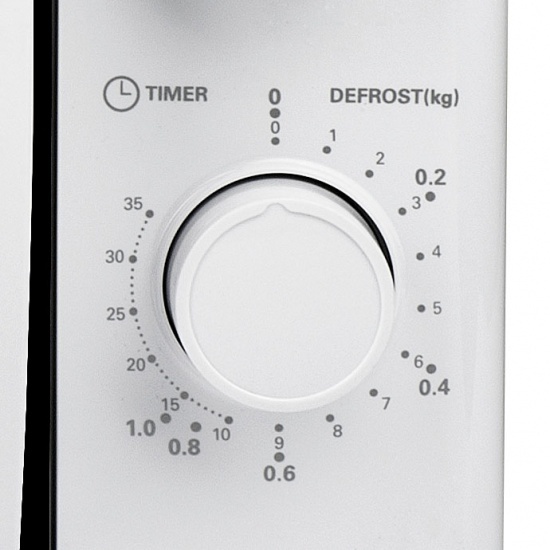 The elegant control panel is very intuitive and easy to reach; among the features, defrost option and the 30-minute timer offer maximum convenience, while the 20 litre capacity makes this unit ideal for the use of the whole family. 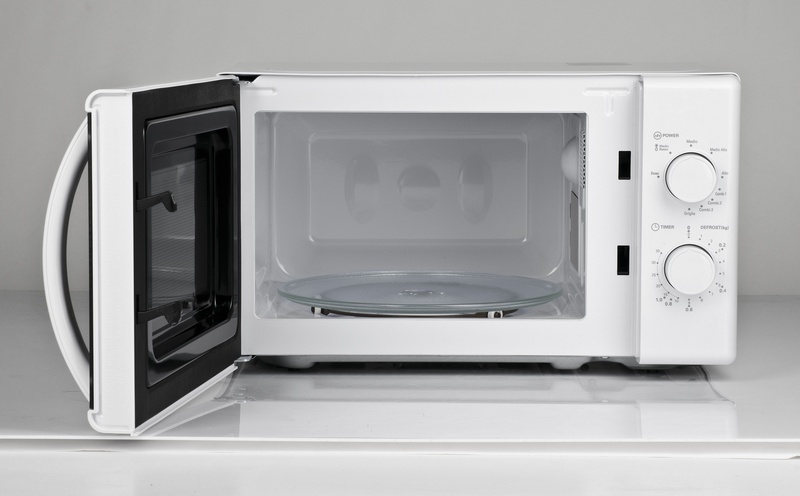 Fill in the form below to request information on: Microwave oven - FM01.